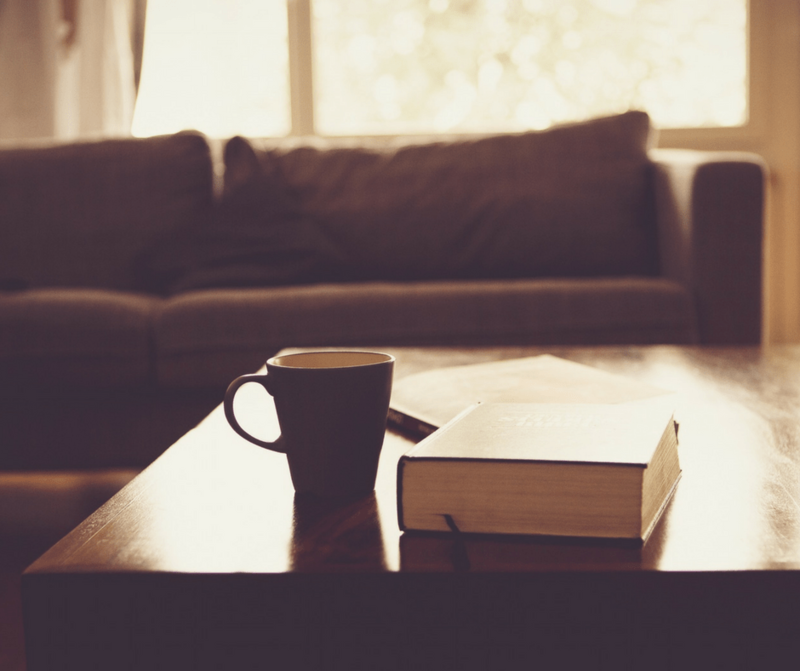 I’m back with another post full of tips for uninspired homemakers like myself! Or maybe you are more inspired than me and just want to get some organization tips. 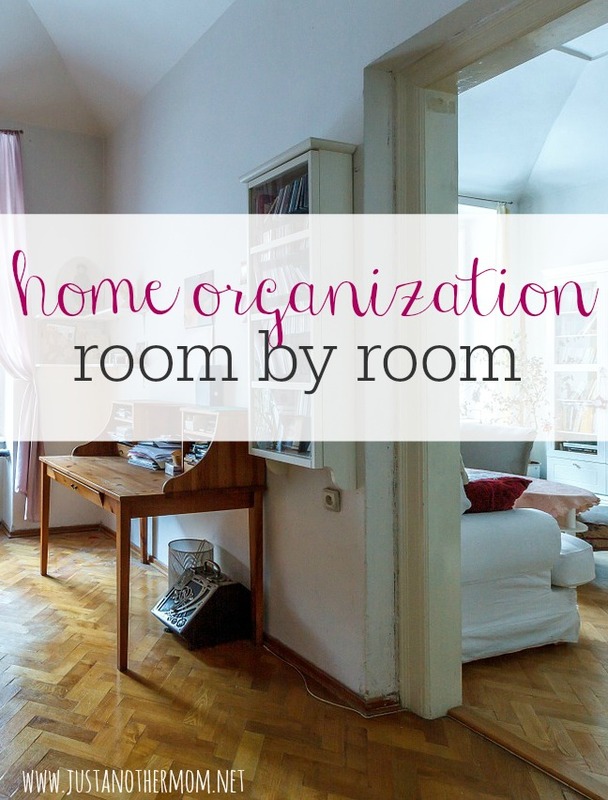 Whatever the case may be, welcome 🙂 Today’s post is all about home organization room by room. 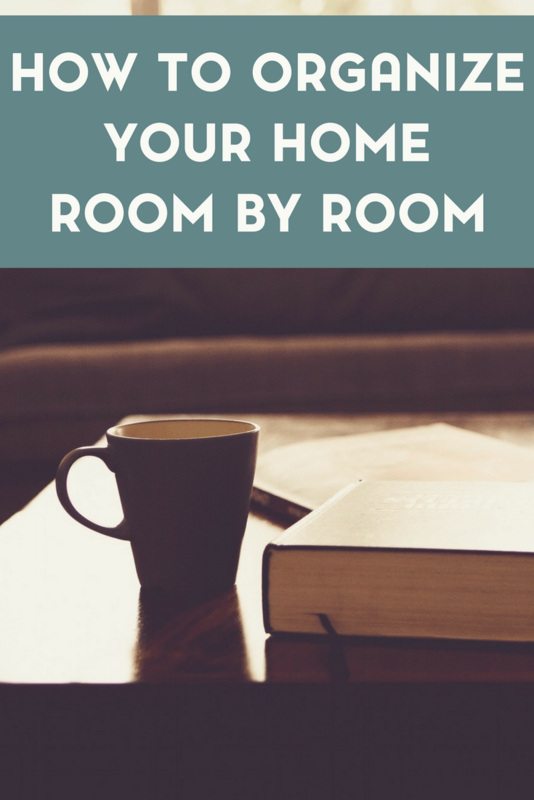 This can be something that you can start while you’re decluttering room by room or it can be a completely different task. It’s really up to you. 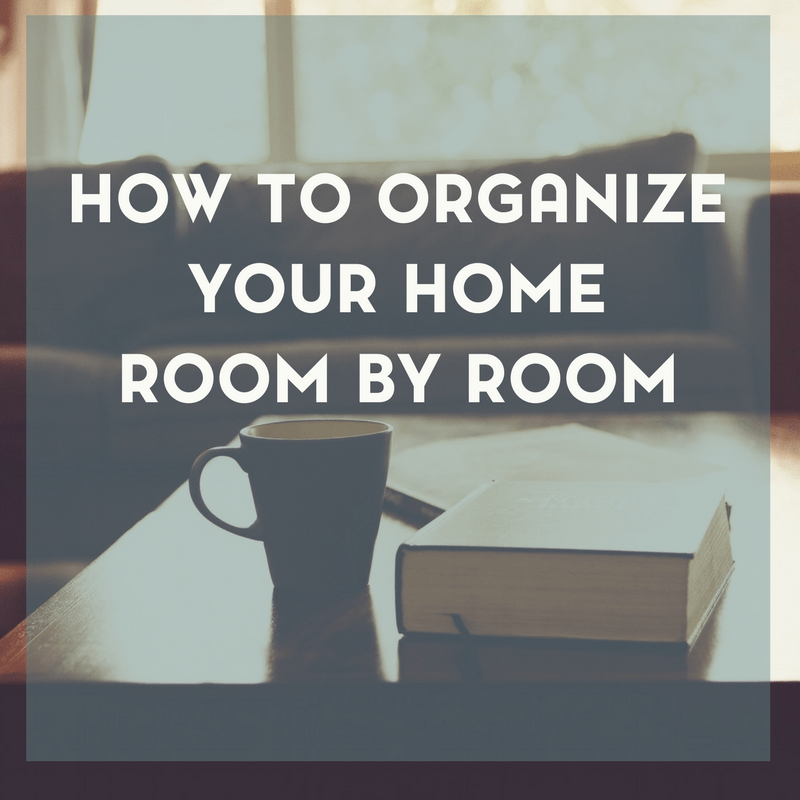 But once you start home organization room by room, it just might be easier to maintain a decluttering strategy room by room. Organizing room by room also helps with creating a smarter cleaning schedule so there are really a lot of benefits! One of the keys to successful bathroom sharing is organizing the space so that everyone’s stuff is protected and itemized. Here are some ideas. For family members sharing a bathroom, assign a clear bin for everyone’s basic toiletries, such as make-up, hair brushes, razors, and hair clips. (Some family members might need two bins.) These bins can be stored under the sink or stacked neatly on shelves near the vanity. Family member’s names should be on each bin. In the shower, everyone can have his or her own hanging basket to store special soaps and personal shampoos. Wash cloths and towels can be color-coordinated per family member, or each family member can have his or her own special hook/rack to hang wash cloths and towels. Bath toys for the kids can be stored in a plastic bin – just make sure it’s uncovered so the toys can dry. A plastic dish pan works well. The kitchen can be one of the more daunting of the rooms to organize, but it’s one of the most essential rooms to get organized. It really can save time if your kitchen is laid out in a way that makes sense, and if you know what you have on hand. If you’re not using an appliance more than once a year, give it away or recycle it. Consider the usefulness of various kitchen appliances before you take up precious space storing them – do you really need a citrus juicer, meat grinder, or iced tea maker? If you do, by all means keep them (more on organizing appliances in a moment). But if you don’t, get rid of them. Appliances can be placed in cabinets or on countertops; some homeowners like appliance “garages.” These are basically sections of countertop with sliding/closing doors behind which the appliances sit, hidden, when not in use. It’s a variation on the old television cabinet. Things you use often like salt and pepper should be nearby and have their own spaces. Few things are more frustrating than trying to cook, wanting to find the salt, and not being able to! For kids, getting stuff up off the floor can be challenging – especially since you want to make sure small people can reach these items to get them down again. Over-the-door hangers are great for all kinds of items; they don’t have to be for shoes. Fill them with your child’s favorite small toys. Stack clear plastic bins on shelves and organize them according to the type of toys in them. A large, flat, plastic bin can hold all kinds of toys and be slipped under the bed for storage. Adults’ bedrooms can also benefit from organization. For under-bed storage, use the same method as for your kids; just make sure you don’t have a pile of clutter under there. Dresser tops can be organized with baskets, trays, and decorative boxes. Get DVDs, videos, and books organized in labeled boxes or on shelves (organized by type). Magazines and catalogues can go into magazine racks; clean these out weekly or monthly so they don’t accumulate. Check with local businesses such as doctor’s offices to see if they are interested in taking your back issues for their waiting rooms. Try one of these recommended products!